Destination wedding in the Bahamas most popular in April and May! 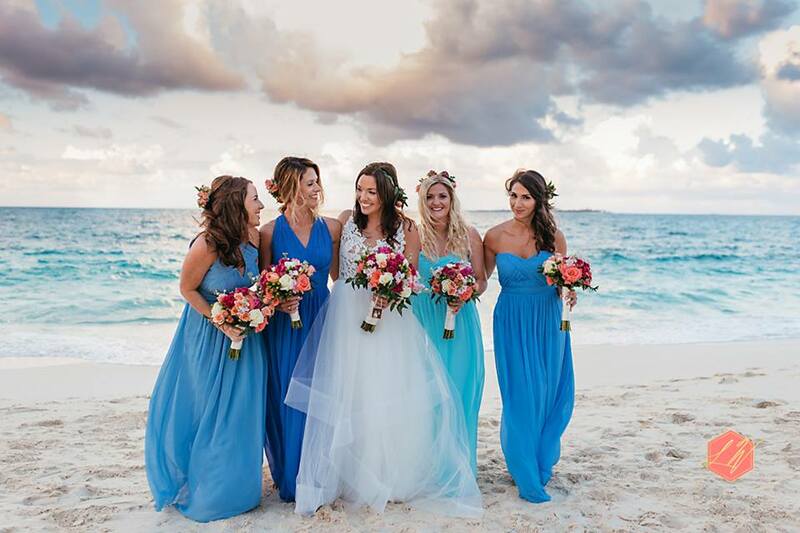 The Bahamas is open year round as a destination wedding location. Undoubtedly, there are more popular times of year than others to come here and tie the knot. The Bahamas is a Caribbean nation that is located just off the coast of Florida. The Bahamas isn’t as far South as the hotter Central and Southern American climates. Sunny, and marked by infectious aqua blue water, the Bahamas carries its charm throughout the year. The months of April and May are undoubtedly the most popular time of year to have a destination wedding in the Bahamas. 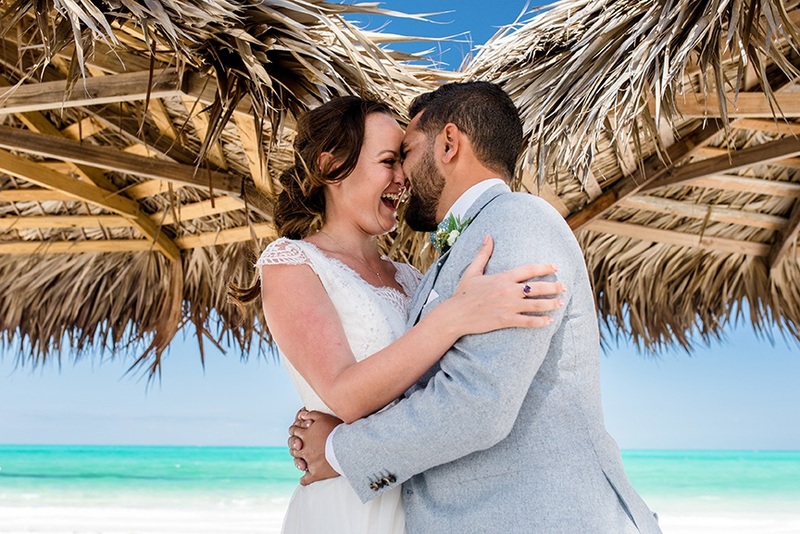 Able to provide a warm and serene climate months ahead of most American states, couples love to have an April wedding in the beautiful Bahamian weather. Just coming out of the winter, there is no worry that it could be potentially cold during an April Bahamas wedding. April is also the most popular time of year for families to vacation in the Bahamas. There are tons of events, options, and other activities that are fully up-and-running during the months of April and May. Thinking about getting married this May? Now is a great time to call us at Chic Bahamas Weddings and talk more about your vision for the wedding. If you’re someone who wants a more discreet experience during a quieter time of year in the Bahamas, then consider October to November. Hurricane season wraps up at the end of September. Fewer people travel to the Bahamas to vacation from August to October. However, by November through the holidays, it will be busy again. This is a fun family or couples getaway time of the year. As such, October and November are also popular times to plan a Bahamas wedding. Not considered the Bahamas peak time, you can create a quieter ceremony with accompanying activities if that is more your style. Of course, any time of the year is a good time for a Bahamas wedding. However, since the islands are on the same latitude line as South Florida, there is potential for temperature drops during December to March. But, you needn’t worry about any of that. 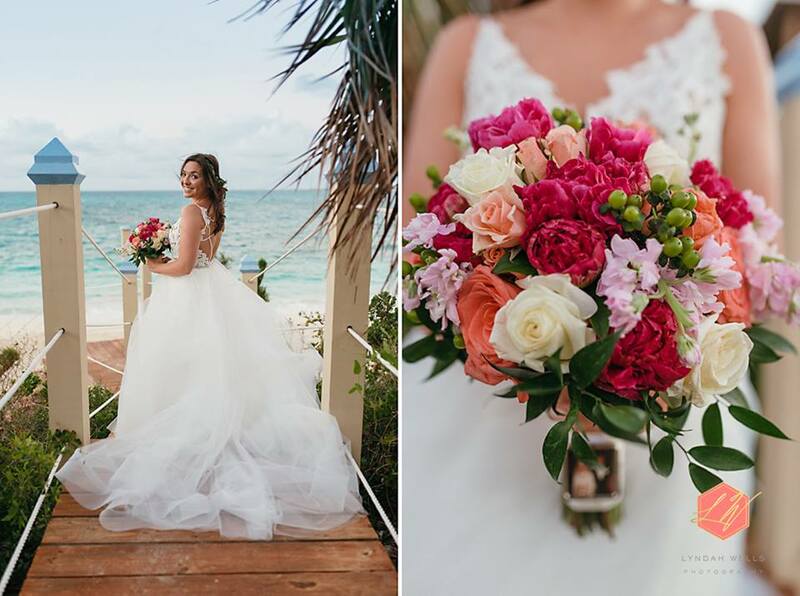 Here at Chic Bahamas Weddings, it’s our job to advise you on the perfect time to have that destination wedding. And, we advise you on how it can bring your wedding design and style to life. Feel free to give us a call to kick-start the process.